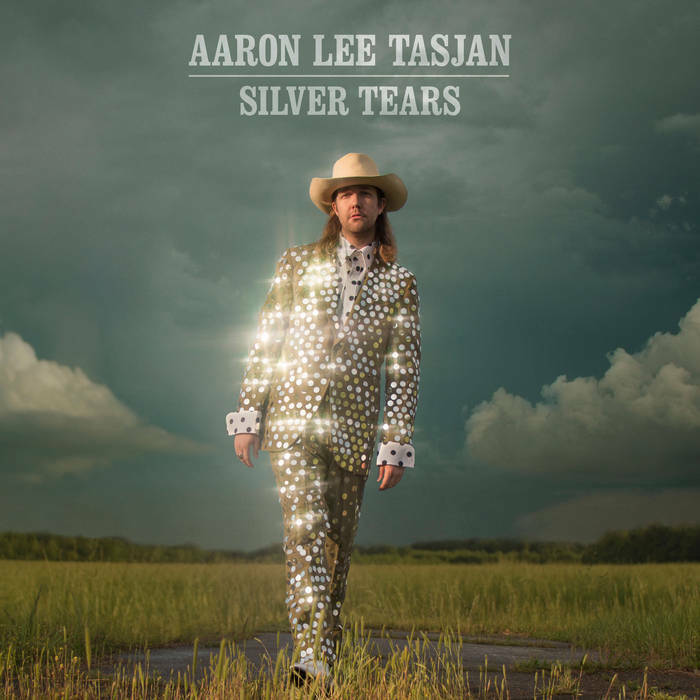 It's taken a while, but I'm finally on board the Aaron Lee Tasjan train. I liked In The Blazes, but I felt I didn't have much to see about it other than what others had -- a smart country album about getting high. In Silver Tears, Tasjan dips his toe back into his glam rock roots for the gorgeous "Little Movies," but otherwise these songs are pure ten-gallon hat. That glam rock aesthetic, though, makes for a luscious studio sound throughout the album. The careful attention to production makes for a stunner of an album -- all of these songs sound like the old-school Nashville sound if you're not listening carefully before you're dragged by the scruff of the next to the present with a bitter barb or a weed joke. That's not a bad thing -- each song on this album is tightly constructed with nary a lazy note or throwaway line. The songs on Silver Tears sound like they belong in the country canon precisely because they do. Tasjan's as gifted a storyteller as he is an instrumentalist. Honestly, this album is perfect. On the album Aaron sings "They say I'm worth a million dollars/But I haven't got a dime" and that's true of me, too! Please donate to my Patreon here for exclusive content, playlists, and more!